The Bronze Level is the first level introduction to “The Love Story” concept and performance and covers the basics of delivery and methodology. 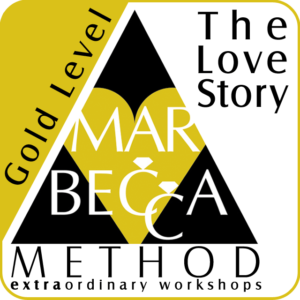 You will learn to interpret copy for a more entertaining and meaningful result, how to gather & compile information, how to place it in the order of events, and all other basic aspects “The Love Story”. 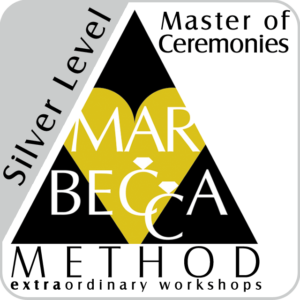 You will also see actual video footage of a MarBecca Love Story presentation complete with the logistics, lead-in, performance, and transition! 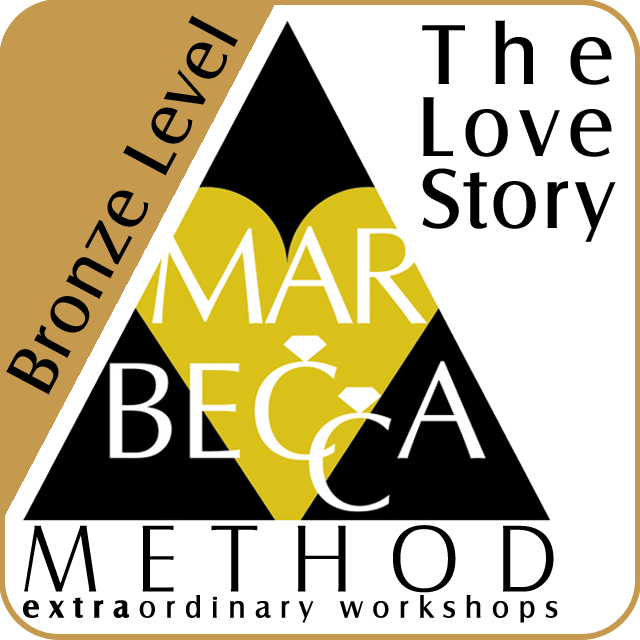 The Love Story Workshop was amazing. Although there are many people who have “versions” of it, I was determined to learn it properly from the source! 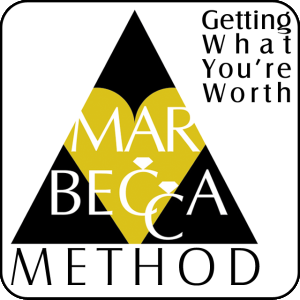 If you are one of the rare people that get to train with Mark & Rebecca, for either MC or Love Story training, it is truly life-changing, and your couples will thank you! This workshop is required before attending Love Story Workshop Silver Level. Please make sure you receive a confirmation email. If you don’t, please email rebecca@markferrell.com – your payment did not go through and your seat is not guaranteed. Bronze Level” Click here to cancel reply.